Since Evan was old enough to crawl he has always been an active little dude. I have tried every single diaper in the market to find the perfect one, and Pampers has always been one of the best choices. 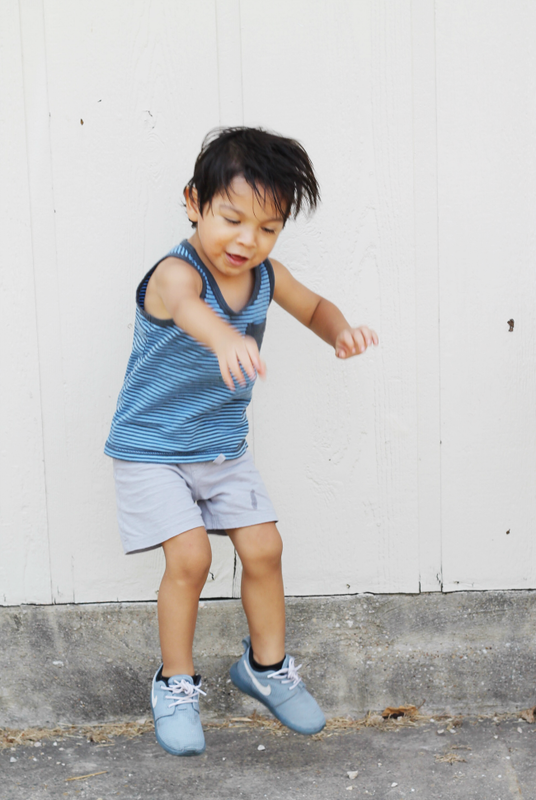 We never had leaking issues and Evan is able to walk, dance, skip and run around with Pampers. As of today, Evan is not fully potty trained so we still have Pampers by our side. However, from time to time we do experience the "saggy diaper" problem. Not because it is time for a diaper change, but because of all the running around and dancing he does on a daily basis. 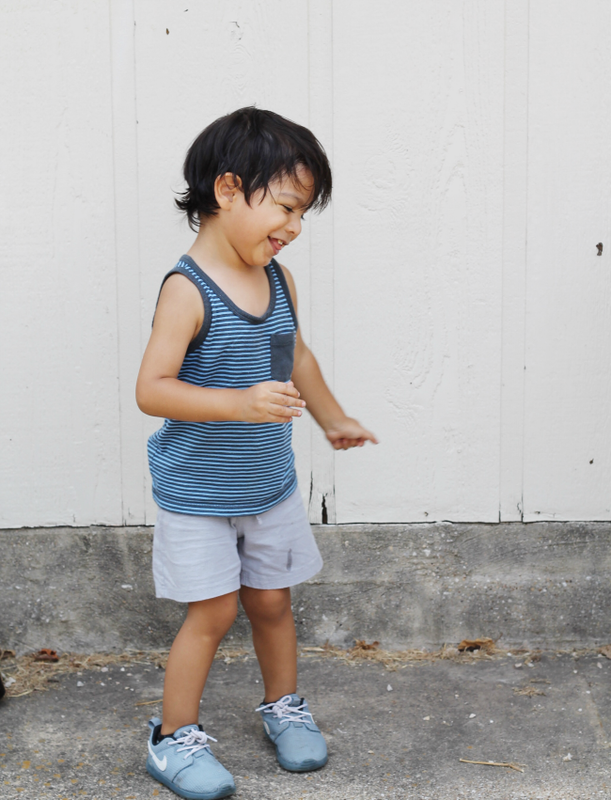 As a Latina, I love sharing my culture with my son and what better way than to turn up the music and do a little dancing. Evan loves music and he loves to dance and without comfort there is no way he can enjoy shaking his booty. 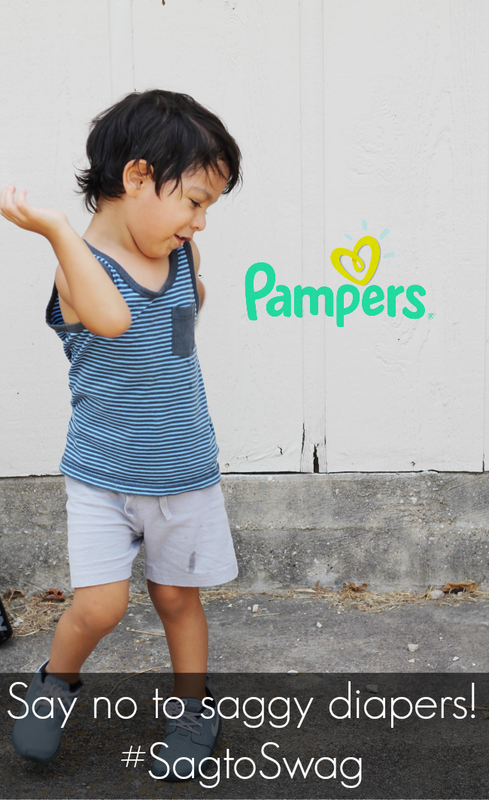 We are so happy to announce the new Pampers Cruisers diapers. Pampers Cruisers feature three Extra Absorb Channels in the core that help distribute wetness evenly and prevent diaper sag, helping babies move without restriction. Now Evan and I can turn up the musica and enjoy our evenings outside dancing without any problems. Following testing of the new Pampers Cruisers, moms shared that the new diaper allows their babies to move more freely with 89% stating that it reduced bulkiness between the legs, and 91% said it distributed and locked wetness evenly. As part of Pampers commitment to supporting the happy, healthy development of each baby and making life #BetterforBaby, Pampers will make a diaper donation at each Pampers Cruiser stop, continuing the brand’s mission to provide millions of diapers for families in need each year. 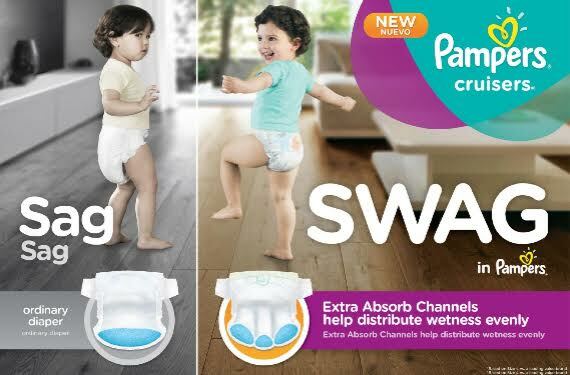 Thank you Pampers for helping our babies go from sag to swag! Pampers is on tour! 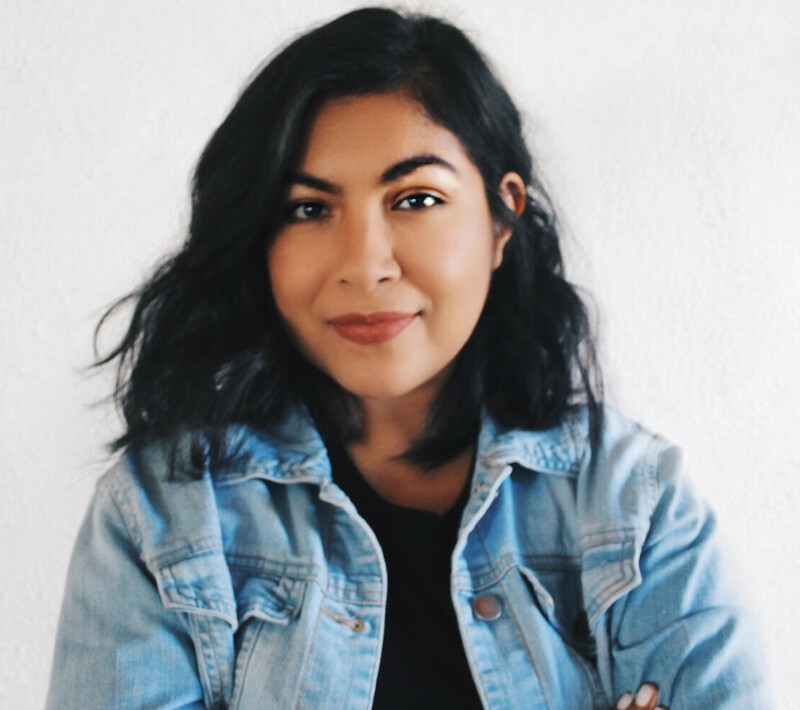 The Pampers Cruiser #SagtoSwag Tour is celebrating the new and improved Pampers Cruisers diapers, Pampers is going on a nationwide tour to transform the nation's babies from "sag to swag" - one bottom at a time! If your are in the Dallas area join in on the fun! I will be there! Let me know if you are planning on going!! Make sure to check out my Pinterest board for fun play-date ideas. Join @PampersLatinoUS and @DiMeMedia for the #SagToSwag Twitter Party on Tuesday, 8/25 from 9-10pm ET! Visit www.dimemedia.net for additional information and to RSVP.